We've partnered with HubSpot, the leaders in Inbound Marketing software, to deliver programs that help businesses generate more leads, close more sales and delight more customers. Marketing today is about truly understanding your customers so you do you can take advantage of the right opportunities. We create educational content that pulls people toward your website where they can learn more about your offering by choice - allowing you to nurture them as you learn more about their needs, challenges, goals and behaviour. Through creating the right inbound strategy, we can position your business as a thougth leader and a market resource. A prospects experience with your brand therefore, is far superior to that of a company that is buying email lists, telemarketing and sending direct mail. Our inbound programs follow the below methodology and are tailored to suit your business. This seems so obvious, but many businesses focus on segmentation to a level where their marketing loses sight of the individual at the other end. Success comes from creating marketing that people love. From being a business that helps solve problems. 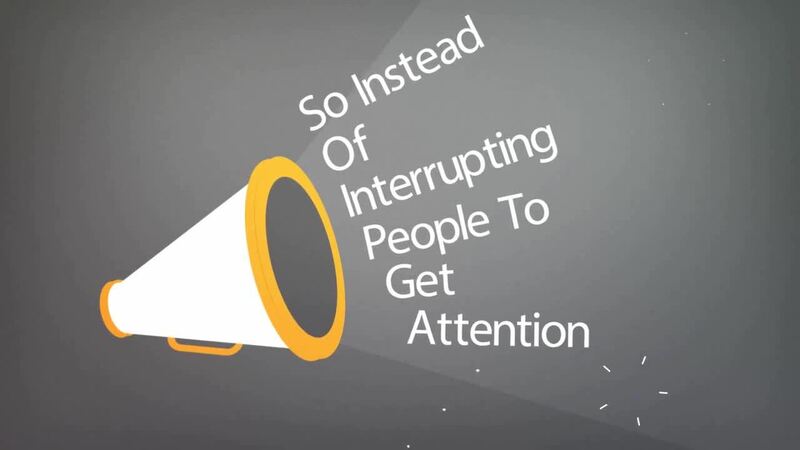 Not by interrupting and generally bothering people. We develop your Inbound framework based on these values. For your marketing to be truly effective, it must be properly integrated, which is why set your platform to have all the marketing tools working together. 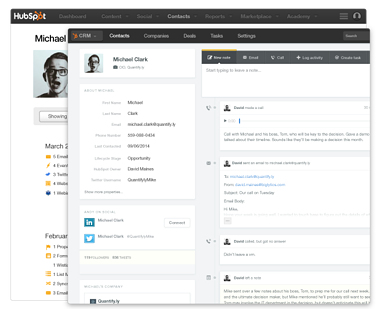 Web analytics, social media tools, blogging software, marketing automation, email marketing - it's all in one place. What this means for you is full visibility of the interactions your leads are having with all your content, built right into their timeline. 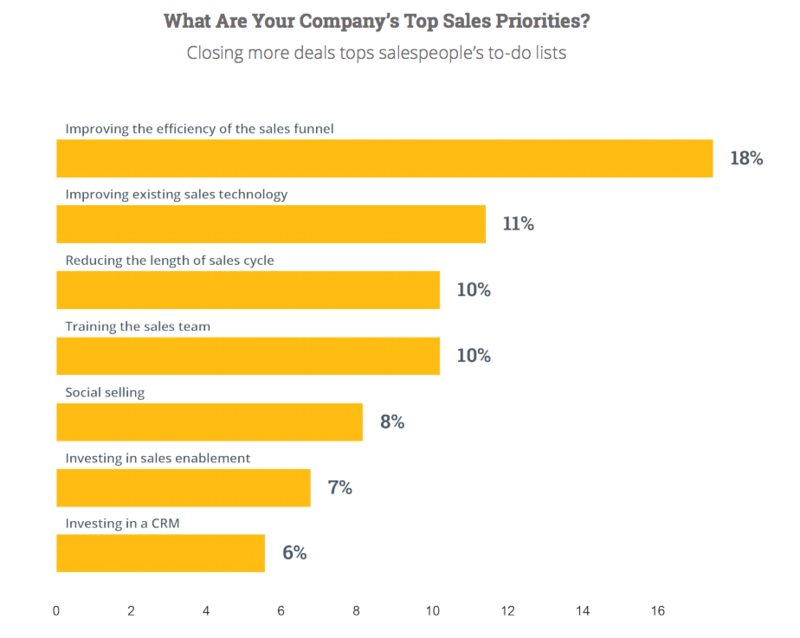 For far too long Sales and Marketing have clashed heads at the detriment of what should be a set of shared objectives. At the beginning of our program together we identify an agreed Smarketing framework for lead categorisation, reporting and mutual responsibilities. This type of alignment and two-way flow of information results in better quality leads, a higher close rate and ultimately, more revenue. As the central hub of your inbound program, we ensure your website is effectively optimised for search, social and mobile. 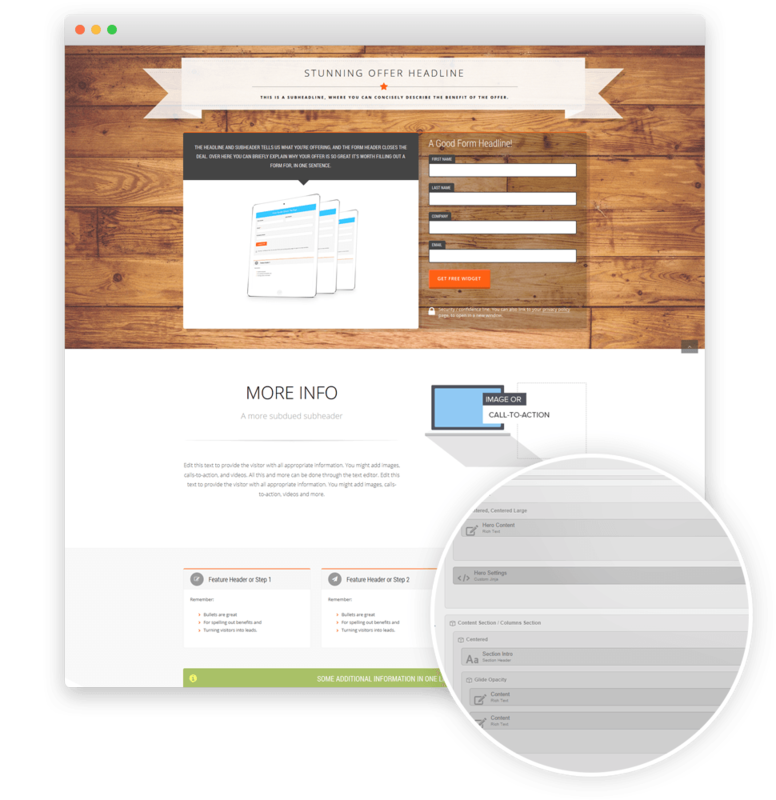 We also make sure it provides for a user experience that maximises conversion. Whether a complete site development is required, or it is suitable to use your existing website framework, we will work with you to develop a plan that is focussed on a return on your investment. We establish the varying needs, challenges, values and goals of your prospects and then create content based on a conversion based strategy. 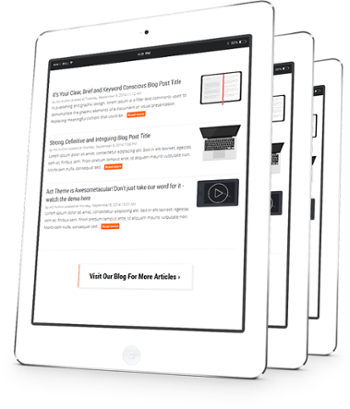 Content such as blogs, web copy, eBooks, social media & email. We will work with you to develop a content plan that suits your brand and the overall program objectives. 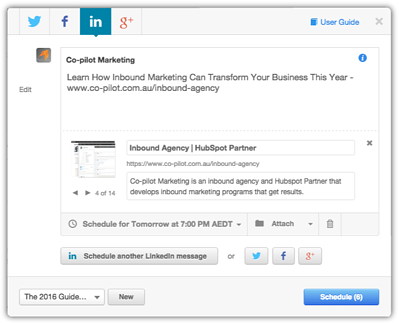 Social engagement is an important factor to inbound marketing success. We will determine the right social media channels for your business to be active in (such as LinkedIn, Twitter, Facebook, etc). Alongside setting the right strategy and enhancing your use of these platforms, we use industry leading social media monitoring and engagement tools to ensure we take advantage of the right opportunities. We set a series of automated workflows that nurture your leads through their buyer's journey. Aside from automated emails, we also set workflows to provide you with timely notifications so you can take action based on prospect behaviour you want to know about. Through the consultation process we take the time to understand your goals, challenges and the key numbers that will determine the capability for inbound success. We then develop a program framework that is focused on adding value by continuous improvement. We test, measure, analyse and optimise each campaign so that we are generating the best possible results. 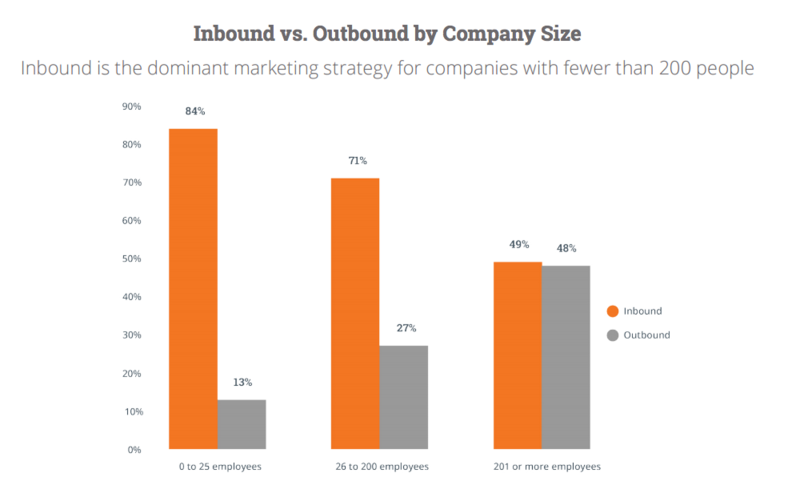 Hubspot's State of Inbound 2015 report brings together survey results of almost 4,000 marketers worldwide, as users and non-users of HubSpot. Here are a few outtakes. Whether you are looking for assistance in managing your own inbound marketing program, want to outsource your inbound marketing to an inbound agency, or something in-between, we can help.